Jaret Seiberg is the Financial Services and Housing Policy Analyst for Cowen Washington Research Group, which has been routinely recognized by Institutional Investor among the top macro policy teams. 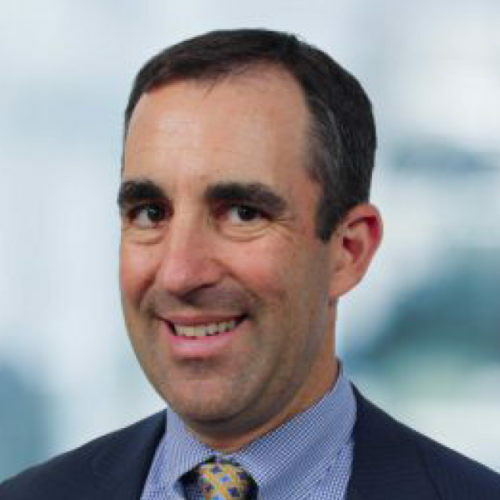 Before joining Cowen in August 2016, he served in similar roles at Guggenheim Securities, MF Global, Concept Capital and Stanford Financial Group. He began following financial policy in the early 1990s as a journalist covering efforts in Congress to complete the last of the laws from the savings and loan crisis. He tracked the merger wave of the 1990s and Glass-Steagall repeal in 1999 as the deputy Washington bureau chief for American Banker and as the Washington bureau chief for The Daily Deal. His bailiwick at Cowen includes issues related to commercial banks, housing, payments, investment banking, M&A, taxes, the CFPB and Capitol Hill. Mr. Seiberg has a BA from The American University and an MBA from the University of Maryland at College Park. He speaks regularly at industry events, is often quoted in the media, and appears on CNBC and Bloomberg TV.